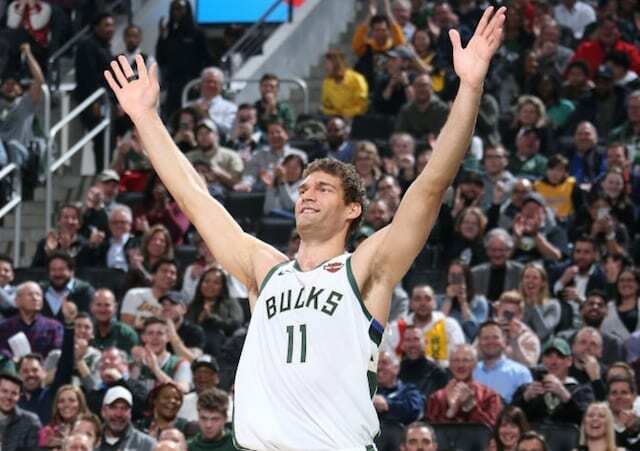 In effort to preserve financial flexibility and ample salary cap space for 2018 NBA Free Agency, the Los Angeles Lakers signed Brook Lopez and several others to a one-year contract. After a successful year with the team, Lopez expressed an interest in re-signing. Lopez understood the possibility would largely hinge on how the Lakers fared in their star chasing. 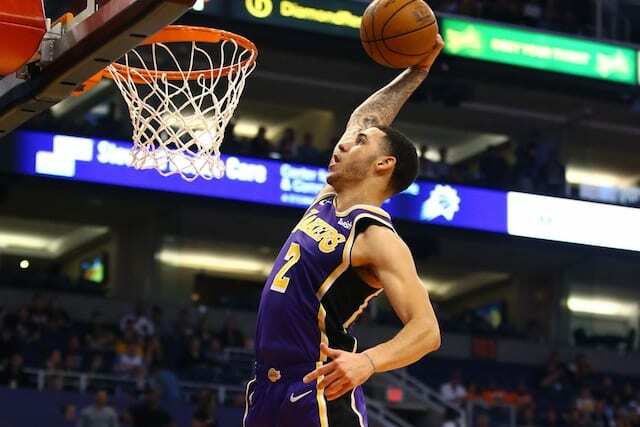 He also voiced a willingness to remain with the Lakers on a team-friendly deal if it meant an opportunity at competing. 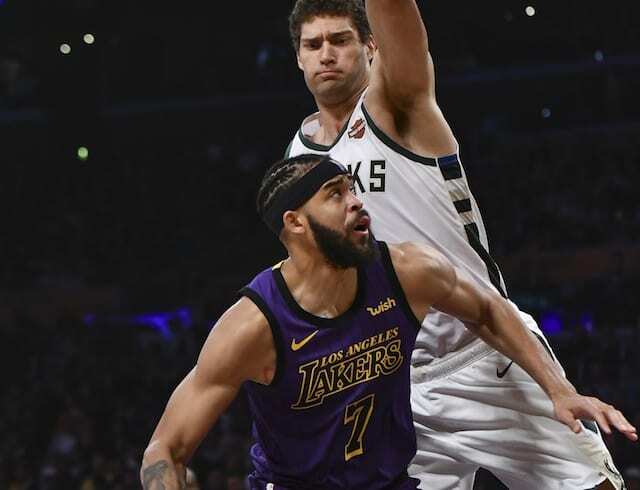 While he profiles as the type of big man who fits well alongside LeBron James, there was not much, if any, reported interest from the Lakers in re-signing Lopez. He wound up with the Milwaukee Bucks, who own the best record in the NBA. Lopez’s performance on Tuesday could be attributed to James missing the game because of a sore left groin. James pestered Lopez out on the perimeter and held him to just 11 points at Staples Center in the first matchup between the teams. 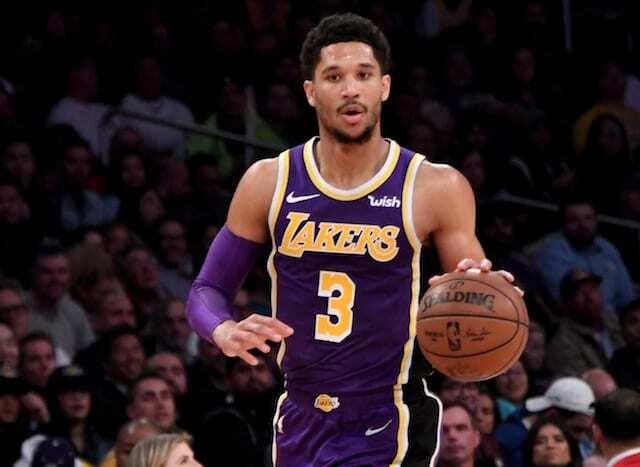 Amid a report the Lakers were confident in Michael Beasley being able to replicate what Lopez provides offensively, head coach Luke Walton declined to address a hypothetical situation had a different decision been made. Walton did say he enjoyed coaching Lopez last season.